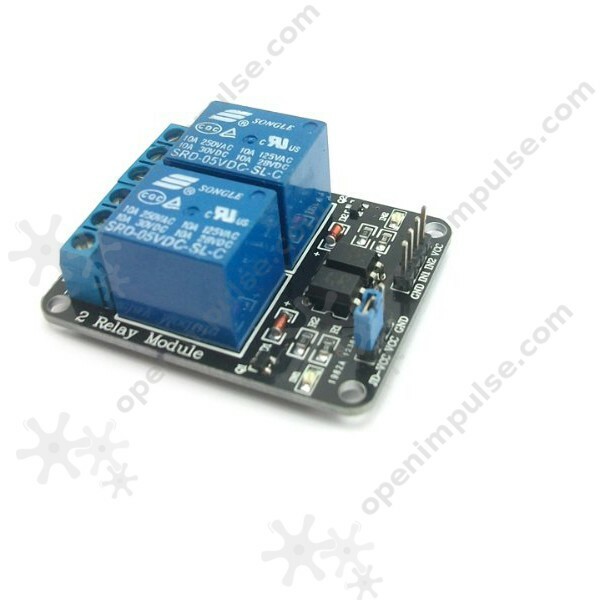 This module allows you to control high voltage devices, like the home appliances, using a 5V signal. 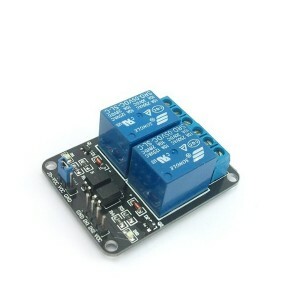 The relay module is capable to work with voltages up to 250 VAC and supports currents up to 10 A, making it ideal for home automation. 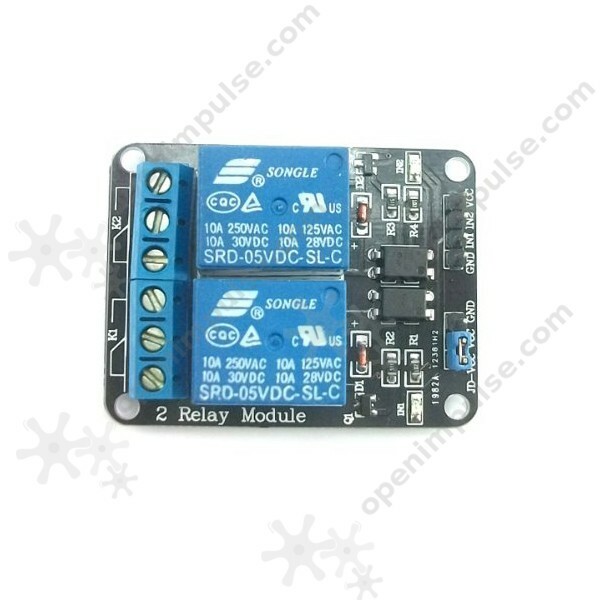 Note: The nominal voltage for the coil of the relay is 5 V.